Womindjeka! Welcome to Yirramboi, Melbourne’s biennial celebration of First Nations arts and culture, on the traditional lands of the Boonwurrung and Woiwurrung peoples. Yirramboi means ‘tomorrow’ in their shared languages, reflecting the festival’s focus on shaping the future. There are more than 100 events from 2-12 May – make a start with these highlights. 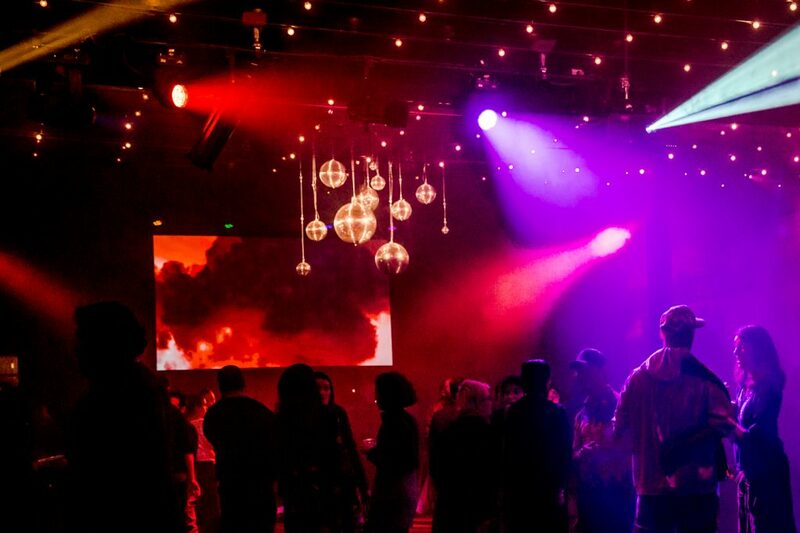 Meaning ‘Yirramboi’s home’ in local language, Yirramboi Weelam is the festival’s hub at North Melbourne’s historic Meat Market cultural space. Drop in for drinks and food, and a big program of music, dance, theatre, exhibitions, films, workshops and talks, plus Drag Bingo! Hub highlights include opening night, a showcase of festival stars and emerging artists. From multi-talented opera singer Deborah Cheetham to DJ SojuGangs’ dance beats, it’s a diverse Blak celebration. There’s also closing night’s drag-tastic Miss First Nation 2019 Grand Final, and the Blak Market X Sunday Jam Session. This event’s objects of desire include bush foods and jewellery, with a live ‘n’ local acoustic soundtrack to ease you into it. 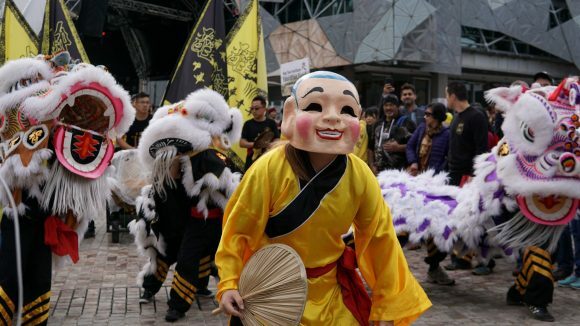 Like a free mini-festival within the festival, this program of events pops up around the city on Yirramboi’s first Saturday, 4 May. 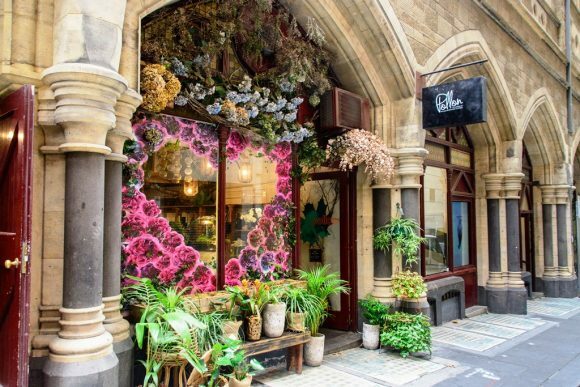 Meaning ‘we all walk the path’ in local language, Barring Yannabul offers 40-plus experiences in Melbourne’s iconic places, lanes and green spaces. 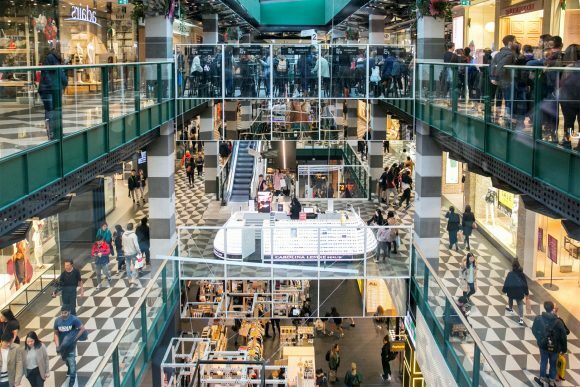 Its many and varied pleasures include a Hosier Lane streetwear fashion parade and a children’s choir on the State Library’s steps. ARIA Award-winning alt-rocker Dan Sultan will explore new territory when he tackles Melbourne Town Hall’s 10,000-pipe organ. Joining him for this radically different performance are young artists Alice Skye and Kalaji, who are also premiering new Grand Organ works. 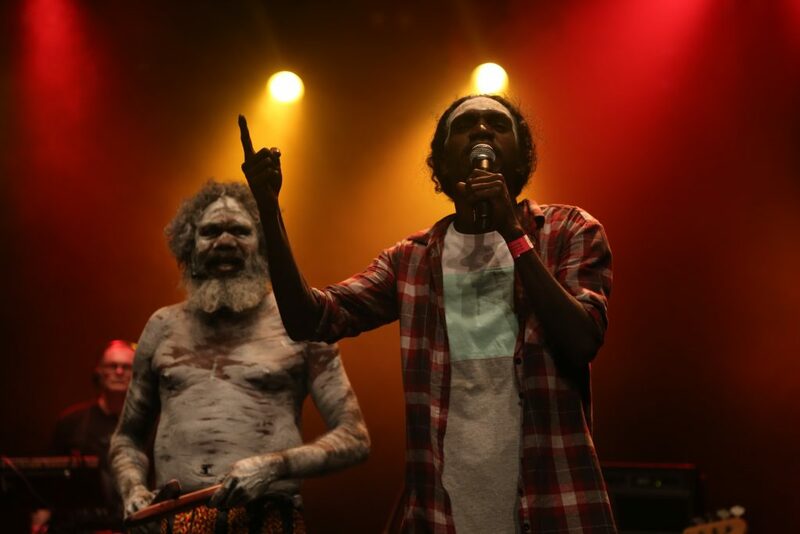 Since their 1991 hit Treaty, Yothu Yindi have shown that music and dance can be powerful tools of protest for First Peoples. Yothu Yindi and The Treaty Project gathers original band members, emerging artists and special guests to carry on the fight for recognition. Expect remixes of their classic songs by the likes of Nubreed and Filthy Lucre, and all-new tunes in this electronica-driven concert. Joel Bray explored his complicated blak, white and queer identity in Biladurang, winner of the 2018 Melbourne Fringe Best Show award. He’s back, diving into his craving for father figures in the world premiere season of Daddy. Brace yourself for Joel’s signature cocktail of humour, dance and audience participation. Young, emerging Blak artists are taking over the temple of Western high culture, Hamer Hall. A site-specific response to stories about the surrounding land and waterways, dis rupt promises to shake things up. This afternoon of music, performance and visual arts is not only fresh but free. Follow Mutti Mutti songman Kutcha Edwards as he meets his musical mates around Fitzroy in this series of short films. Kutcha’s Carpool Koorioke features deadly brothers and sisters like Archie Roach and Emily Wurramara pausing for a song and a yarn. One of Yirramboi’s international First Nations guests, Simon Douglas was raised on a Canadian reserve and the streets of Vancouver. He’s in Melbourne to share his Tales of an Urban Indian not on a stage but a bus – and it’s moving! Literally and figuratively, because as the bus moves through the city Simon reveals hope within themes of race, identity, survival and forgiveness. The Royal Botanic Gardens has long offered an Aboriginal Heritage Walk, but during YIRRAMBOI there’s another, very special option for families. The Six Seasons of the Kulin (Koolin) Nation Discovery Walk reveals nature’s annual cycle according to Boonwurrung tradition. Happening during the manameet season, this walk is designed for kids 5 to 12 years old. There’s also Boonwurrung Storytelling for Children, aimed at babies and tiny tots up to five. Through fun activities and cultural stories, they can discover the language spoken on this land for millennia. Great news, grown-ups! 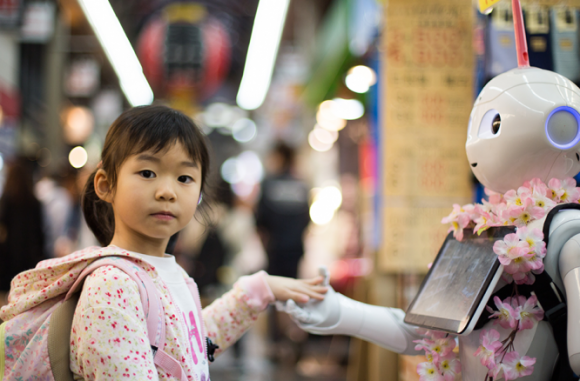 These events are free for you when accompanying a child. Find out more on the Yirramboi Festival website.